Big Memories deserve to be shown off! Whether you are celebrating a graduation, wedding or a new baby in the family, there are always special moments to celebrate. Welcome your wedding guests with a gorgeous stand up banner. Congratulate the new graduate with a wall mural peel and stick print that they can hang while they’re off at college. Or just enjoy a large format print to decorate your home or office. 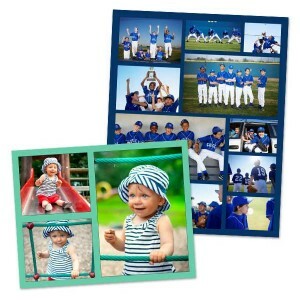 With so many options available, your memories can be enlarged on a variety of printing options. Our Photo Enlargements are perfect for your best moments! Have a family reunion coming up? The best way to celebrate your loved ones is with a personalized banner. Share the joy of another year of fun and laughter by creating a fun Grommeted Vinyl Banner. Hang it inside or outside! Since our Grommeted Vinyl Banner is made of heavyweight vinyl and double needle stitched for reinforcement, it is ideal for your outdoor pool parties or a fun birthday picnic at the park. Easily brave the elements without fear of ruining your vinyl banner. A great addition to any indoor or outdoor party. Have an exclusive company event coming up? 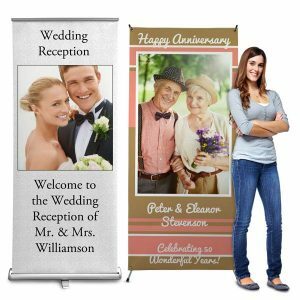 You can design a banner that can be reused year after year to captivate your potential clients or customers at your meetings or events. Renting out a space at the local street fair? Attract customers to you! Create a banner that includes your company name and website along with any images that can best represent your products. Maybe you don’t need such a durable banner and you are just looking for something to hang indoors or above the gifts and birthday cake. Our 6’ Paper Banners are perfect for birthdays, anniversaries or announcing the new baby on the way. 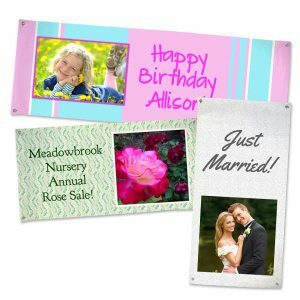 Maybe you want to share the joyous memories of a loved one by honoring them with a personalized banner. Perhaps you want something larger and with a clean professional look. Our Stand Up Banners might be just what you’re looking for! 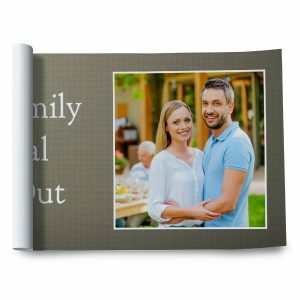 Mailpix offer two options to choose from, a quick Roll Up Banner or a Stand Up Banner with a custom cross back stand you can easily use with a replacement banner. Both come with a self standing display and stand over 6 feet tall. You will impress anyone who sees your banner! Your wedding is the perfect time to display your elegant engagement photos. Both our Stand up Banners offer the perfect combination of elegance and professionalism for every wedding. Have a business trade show coming up soon? Your company will stand out from the crowd with a professional looking Roll Up Banner. With quick and easy set up, you can be ready in minutes to focus on the more important things…like talking to potential clients and customers. Design your own photo collage to show all your favorite family memories of the year! Summer Barbeques to holiday plays, you can quickly upload your photos to get them printed on real photographic matte finish paper. Whether you’re looking to create a unique gift or spruce up your home decor, you can create collage posters from photos in minutes and accent your pictures with dozens of stylish backgrounds and colors. 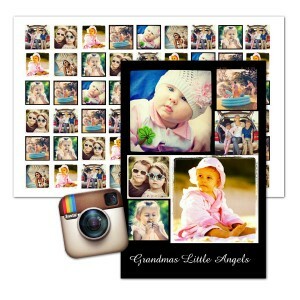 If you are an avid Instagrammer, we offer collage layout options for your Instagram prints. Just connect your account and drag and drop your photos into place. 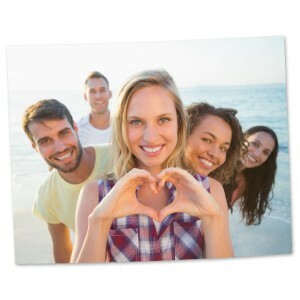 Maybe you would like to create a collage of Instagram images you and a special friend have taken recently. You can create a collection of pics to be printed on a great looking print with up to 77 photos depending on the layout you choose. Don’t like the busy collage look? No problem! 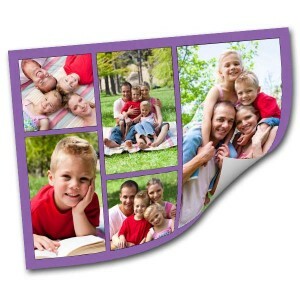 Create a single image personalized poster enlargement you can frame and hang to enjoy at all times. With the large variety of sizes we have available here at MailPix, you will find just the right size for that empty space in your home or office. No need for frames or thumb tacks! Highlight your treasured moments and life events with a peel and stick wall decal made of high quality fabric. It is printed with a white border but you can easily trim it off if you prefer no border. The adhesive backing makes it effortless for you to decorate your walls and re-apply it somewhere else if needed. So start designing and get to redecorating. Perfect for the kids rooms, dorm rooms, or any space that is hard to hang frames on but want to add a few smiles to your wall decor. Looking for an easy way to decorate your teenager’s room? The easiest way to get all the selfie friend pics on the wall, while not making a ton of holes or taking up space on the shelves, is to create a custom photo collage you can peel and stick. Easily peel off the backing of your wall collage and stick it to a clean surface. Don’t have a ton of photos? 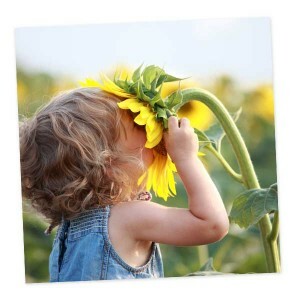 We have a single photo adhesive print in the perfect size for all your decorating projects. 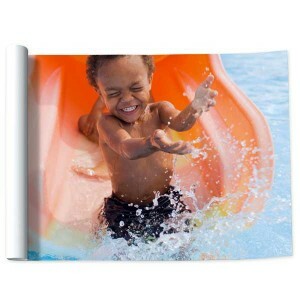 Considering enlargement prints for your favorite summer fun photos? You will be able to enjoy them all year long! All large Format Prints are printed on real silver-halide paper, so colors are brilliant and won’t fade over time. Enlargement sizes ranging from 24×36 Poster Prints to 5×7 Photo Prints are available for you to choose from. Pick the right size for you and your photo printing needs. When you need an enlargement to decorate your home or office, getting a large 24×36 Poster Print can be an incredible way to add dimension to a room. Seen from across the room it will draw anyone’s attention and start up conversations. The 24×36 poster enlargements are a 3:2 ratio which means all those images you’ve captured with your Digital SLR or the 4×6 photos you’ve been wanting to reproduce, would print with minimal cropping. Poster Prints in 24×36, 20×30, and 16×20, sizes are only available in matte finish to ensure colors are bright and vivid. All other print enlargements that can be printed with the optional glossy or matte finish include our 20×24, 12×18, 11×14, 8×10 or 5×7 prints. Why not take your favorite images and turn them into square prints? You can easily group them together to create a contemporary display of your loved ones using our 12×12 or 8×8 square poster prints, also available in glossy or matte finish. Showcase your favorite images and bring back all the joy filled moments you shared with family and friends. Prints can be great when you want to wrap a smile for family and friends. Whether you are giving a housewarming gift or enjoying the enlargements in your home office, you can be sure they will last for many years to come. You can easily turn your shared memories into gorgeous photo artwork that can be enjoyed over and over again. 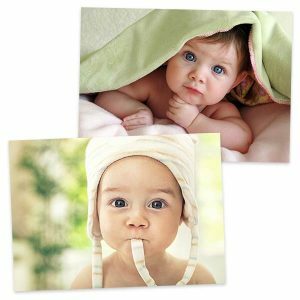 Enlarging your beloved memories on banners or poster prints is the easiest way to liven up your home decor. Create the memories and enjoy them year round! If you want to add dimension to your wall art, create a professional Gallery Wrapped Collage Canvas. With many different layouts to choose from, you will add the perfect personal touch to your walls.